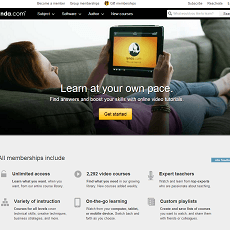 Intelius.com Review: Is It Worth It? 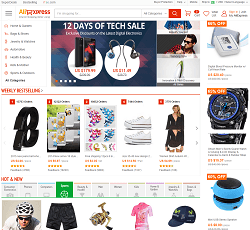 AliExpress.com is an online, wide-focus retailer that is a member of the Alibaba corporate empire, which was recently recognized as one of the largest corporations in the world. The Alibaba Group’s corporate arms reach into cloud computing, travel services, financial services, and now of course, online retailing. 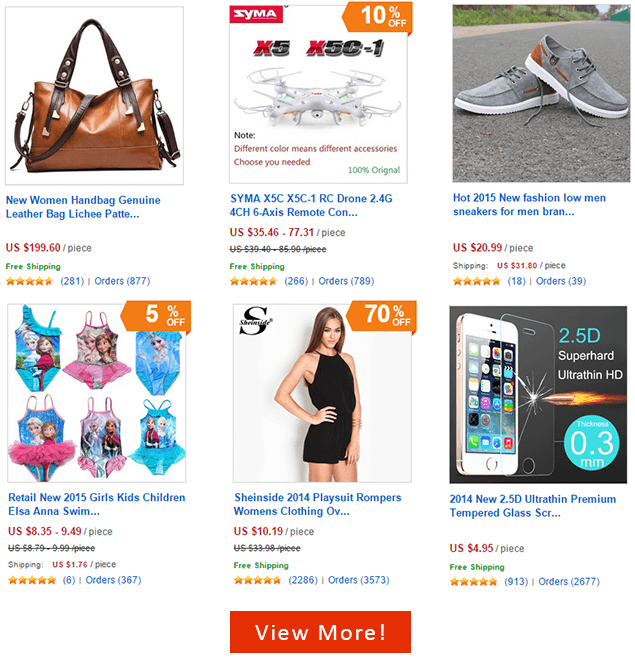 Even with its Chinese origins, however, AliExpress has tailored its U.S. site to providing goods to U.S. consumers – it advertises itself as offering “America’s Picks” – at low cost and with world-class customer service. 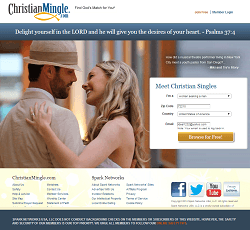 A simple tour of the product categories offered by this site provides a glimpse into its ambitious reach. They are offering Electronics, Home & Apparel, Home & Garden, Bags & Shoes, Jewelry & Watches, Automotive, Beauty & Health, Kids & Mother, Sports & Outdoors, Electronics, Apparel, Computers & Networking, Automotive, and more. Essentially everything. The site reveals one of its secrets to its broad selection when it indicates that it supports thousands of sellers. 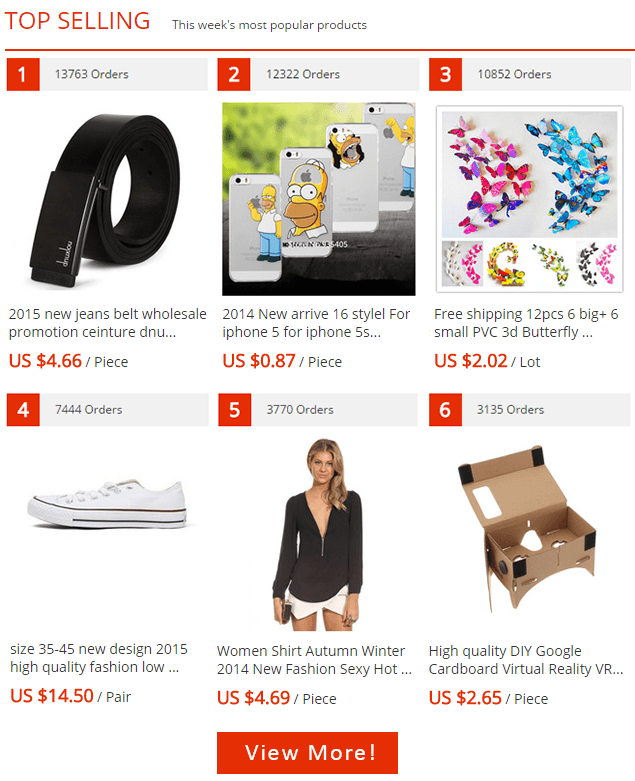 It is here that we see that AliExpress is in the seller and buyer aggregating business. The company offers website, payment, and delivery order system support for transactions that occur between you and any of a multitude of sellers who are just waiting to provide you with their wares. Think of them as a kind of merchandise matchmaker. The selection, and low prices, that result from this matchmaking service is almost beyond belief, with the number of items listed within each category running nearly off the charts. The category of women’s dresses, for example, lists over 72,000 items. This is the kind of selection that you can enjoy when you have the manufacturing muscle of coastal and southern China behind you. And Chinese manufacture also assists greatly with prices. 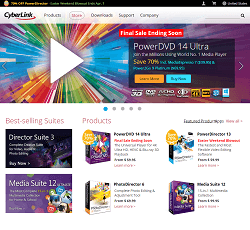 You will be amazed by the scope of products, the low prices, and the shipping and customer support services offered by this new entrant to the online retail world. The firm’s top-selling item at the moment is a blue jeans belt (don’t ask us why, though it does look like a handsome belt), for which there are currently over 12,000 orders. Coming in second with nearly 10,000 orders is a charming set of baby clothes, and a pair of New Arrival sneakers has drawn over 8,000 orders. Rounding out the top-sellers is a zippered front, casual autumn/winter women’s shirt with a mere 3,000 orders, offering you at least some assurance that you won’t find yourself sitting across from another woman at a restaurant who is wearing the same shirt. If your baby is wearing that popular outfit, however, he or she just might encounter another baby who is also wearing it. But the popularity and price advantages offered by the site do not stop there. They extend even into the area of electronics and computing, where ordinarily manufacturing costs and the sheer complexity of the products put a fairly high floor on prices. There doesn’t seem to be much of a price floor on the “New Cheap 7 inch Q88 A33 quad core Tablet PC Capacitive Screen Android 4.4 tablet 512M 8G Dual camera All winner A33 tablet” which is offered for a remarkably low price. The best way to convey the remarkably low prices that are on offer at the site is to of course to list a few of them. We will start with that popular jeans belt, which runs for a mere $4.56. The baby outfit, pants and shirt both, comes to $6.56, and that pair of sneakers will set you back a mere $17.02. But the most impressive evidence of the cost savings that can be had at AliExpress is shown in their electronics products. That tablet we described above sells for a mere US$37.78, which we think you’ll have to agree is truly an impressive feat for any online retailer, even one with Chinese manufacturing might behind it. While there are plenty of satisfied customers expressing their pleasure with their buying experience, there are certainly a good number with complaints as well. Most criticisms center on particular sellers who did not honor their shipping or refund obligations. In a site that matches its multitude of buyers to multiple sellers, some of those sellers naturally will not be offering the best service, this is to be expected, and in fact it has happened. Fortunately, the site has produced a buyer feedback platform that allows you to examine the customer service ratings of your seller before you agree to deal with him or her. You can review each seller’s transaction feedback history, which will include customer reviews and ratings of the seller’s service and conduct. Naturally, those sellers with an extensive, positive transaction feedback record will offer you the greatest assurance of responsive and fair service. The site offers clear and easy instruction on how to make an account, which you will need to do before transacting any business. They also offer a $5.00 coupon to the first 500 new members who open an account each day. With that chore completed, your transactions are processed using VeriSign and PCI protection, which ensures that your card number and other personal information will be used only to process your payment, and will not be viewable, or viewed, by human eyes. The emergence of these secure payment forms has contributed greatly to the willingness of consumers to do business with off-shore companies like AliExpress and others. The site’s customer support page walks you through all the steps involved in a transaction, including payment, payment protection, order cancellation, order tracking, and on to refund requests. There are even links for troubleshooting problems with order tracking or delivery, and clear directions on membership cancellation and coupon rules. And when it comes to that important issue of refunds, the site supports a process that begins with negotiation with the supplier (remember, there are thousands of potential suppliers). Whenever that process fails, buyers may “open a dispute” if the goods were not received, or were delivered in unsatisfactory condition. 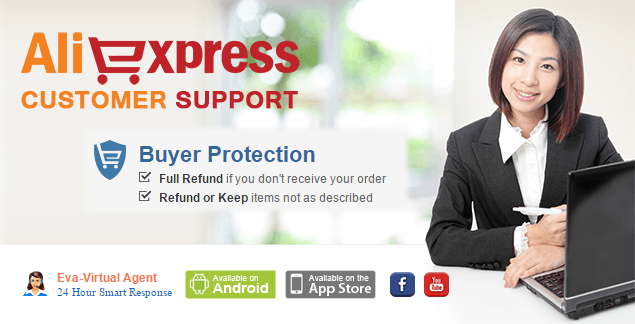 You may then request an exchange, partial refund, or “in rare cases,” a full refund. The firm offers a unique VIP membership system to customers based on the amount of money they have spent on purchases made through the site. Once you have bought US$1,000 in goods, you obtain a VIP Silver membership, entitling you to trend alerts on three product categories, monthly 40% discounts on selected items. Total purchases of $4,000 or more entitle you to a VIP Gold membership, where the trend alert categories increase to six, and the select item discounts increase to 50%. The Platinum membership kicks in at $7,000 in total purchases, with the trend alerts then rising to ten, and the select discounts rising to a nose-bleeding 60% off. All three VIP memberships also include special coupon offers. The online retail platform that links sellers and buyers, with all available products included in the website interface between them, is an emerging reality in the marketplace. Pioneered by Ebay and included in the Amazon model as well (as third-party sellers), this model has been taken to new heights by the Alibaba group company of AliExpress. With the same state-of-the-industry buyer protections in place that you find here at home, the goods that are offered can be purchased with equal confidence, and the site’s transaction feedback feature allows you to closely examine the reliability and service record of the sellers that the site matches you up with. All in all, this is a great addition to the universe of online retail. filed under Education Reviews, Reviews, Self-Help . filed under Online Dating, Online Services Reviews . 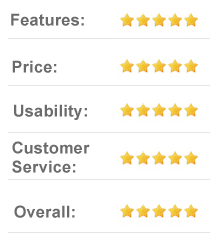 Disclosure: We are a professional review site that receives compensation from the companies whose products we review. We do not let compensation alter the quality or honesty of our reviews.